Laura Reynolds Did Someone Say... Unlimited Margaritas? 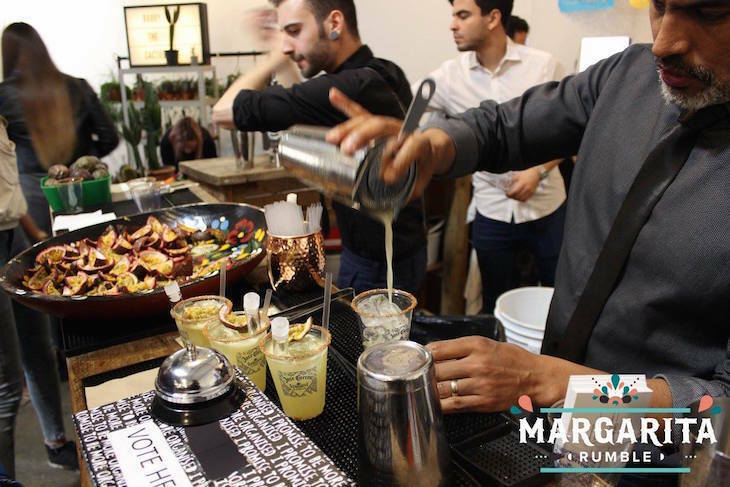 The Margarita Rumble festival brings some of the UK's best bars and mixologists together to find the best tequila cocktail in London. More than 15 bars offer up their own take on the classic cocktail, and your ticket gets you free-flowing samples of all the drinks. Once you've tried them all, drop your voting token into the ballot box to support your favourite. 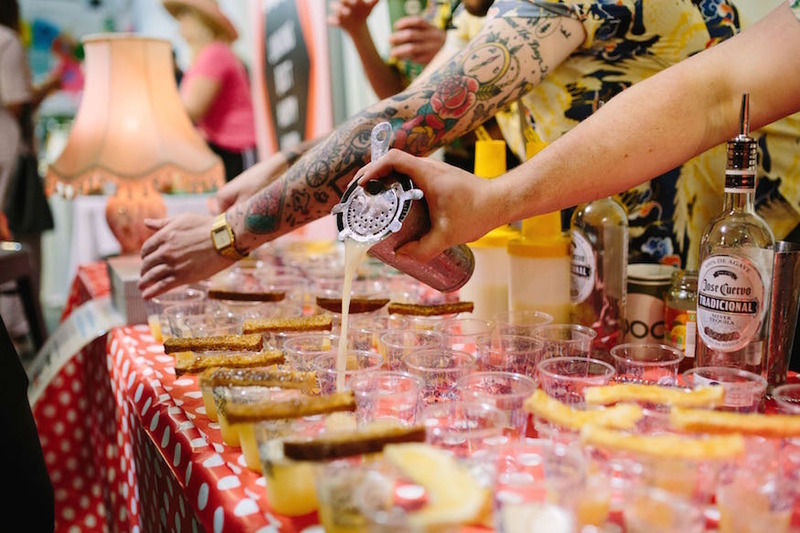 The day is split into two hour sessions (upgrade to a VIP ticket for an extra 45 minutes' quaffing time), and the winning cocktail is crowned during the final 15 minutes of the last session of the day. 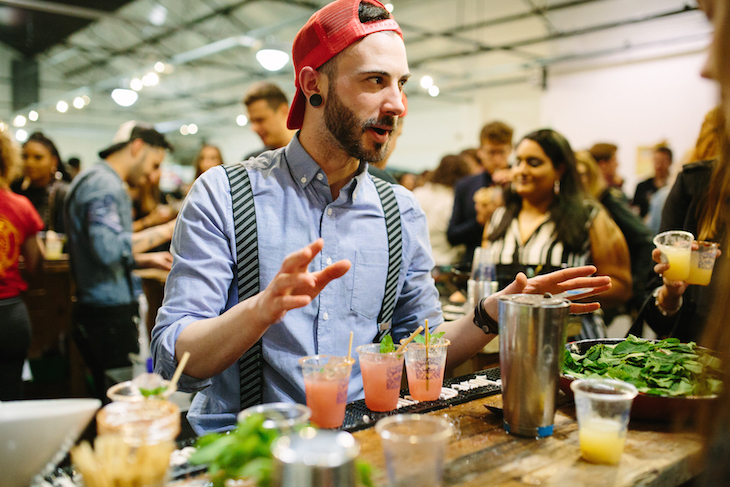 The Mexican theme continues in the entertainment, with dancing Day of the Dead skeletons, and tequila masterclasses from global brand Jose Cuervo... but really, aren't we all just going for the bottomless margaritas?